A naturally derived deodorant, for both men and women, with a light coconut smell. A deodorant is considered a must for anyone these days, they are perfect for keeping us dry and smelling fresh. Many high street deodorants contain harsh, stringent ingredients including aluminium and parabens; the use of organic ingredients, including Aloe Vera and Witch Hazel, is friendlier to the skin letting the body breathe, helping you stay fresher for longer! 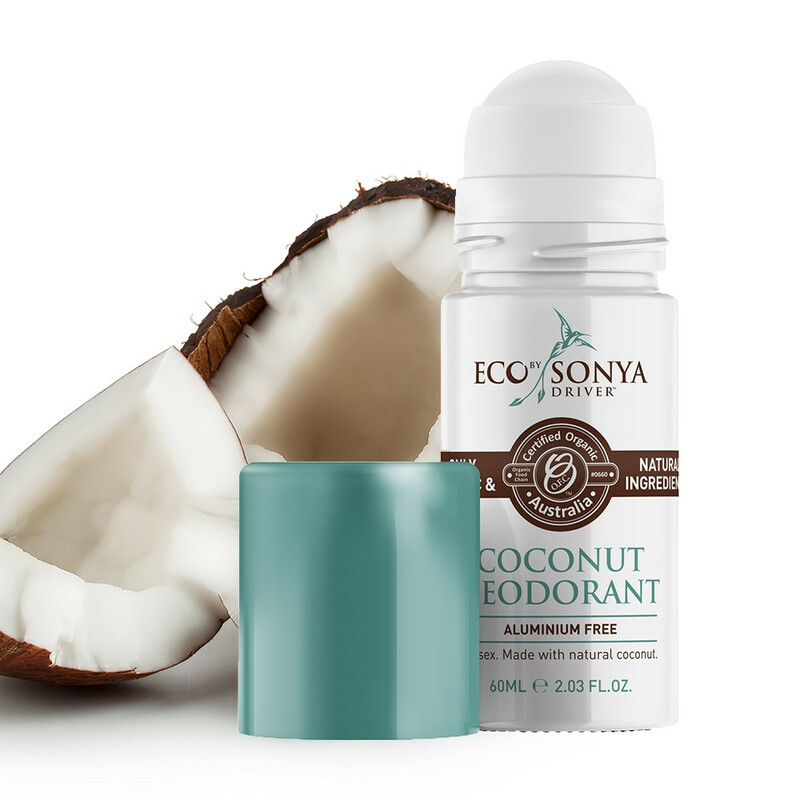 This award-winning Coconut Deodorant comes in a handy travel-size roll-on. Application: Apply to clean dry skin as needed. Avoid applying to broken skin. Tip: Ideal for men and women.